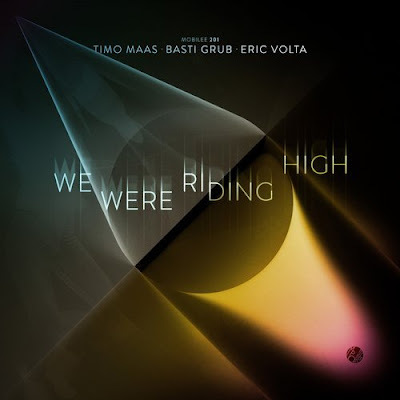 Timo Maas, Basti Grub, Eric Volta - We Were Riding High - Track? !D. The masterful trio of Timo Mass, Basti Grub and Eric Volta showcase their combined musical muscle on the latest release forthcoming on supreme Berlin imprint, Mobilee. With an impressive remix package featuring Rodriguez Jr. and Martin Buttrich to drop in the Summer. 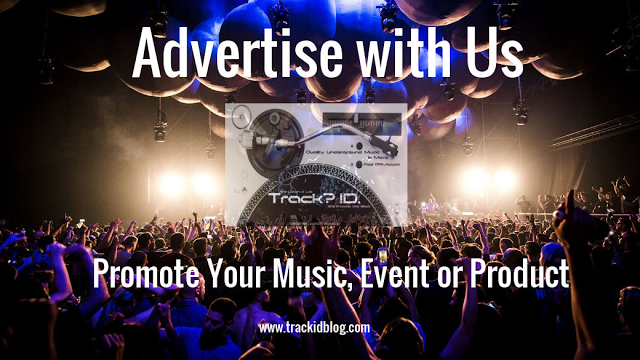 retaining the positivity that make this track perfect for the coming summer months. This record is the result of Eric Volta making the demo at an after-party at his studio. He then showed this to Timo Mass who in turn showed it to Basti Grub who loved the track so much, they were inspired to develop it.